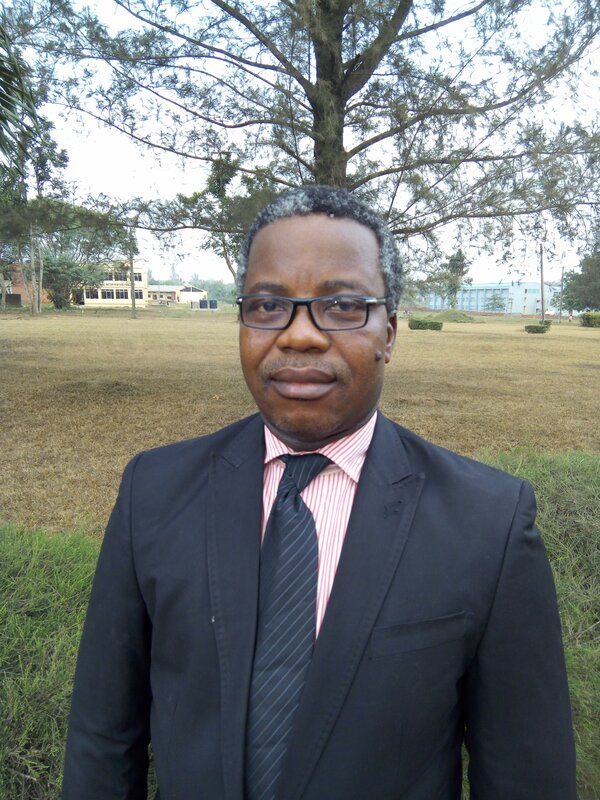 Mr. Olumide Metilelu, Chief Lecturer, Hospitality Management Technology has been appointed Deputy Rector, (Academic) of the Polytechnic with effect from Wednesday, May 30, 2018. Metilelu joined the services of the Polytechnic on the 20th September, 2001 as Lecturer II and rose through the ranks to position of a Chief Lecturer in February, 2017. He hails from Imota, Ikorodu Division of Lagos State.